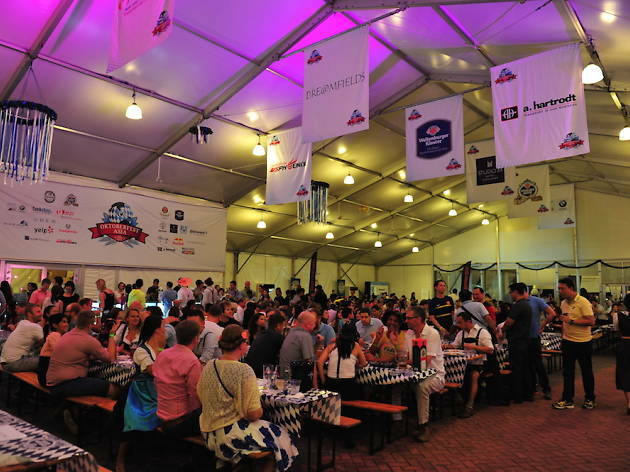 Singapore’s largest Bavarian festival returns in 2016 on an even larger scale. This year promises free-flow beer, including a special brew made just for Oktoberfest Asia 2016, under a fully air-conditioned festival-styled marquee – just don't lose the beer stein that comes included with each ticket. 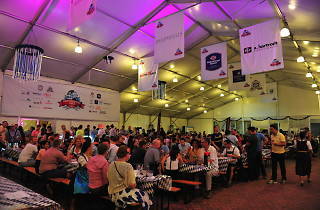 Bavarian food, local fare with an Oktoberfest twist, quality fine wines and other beverages will also be available for purchase. Tickets for Thursday cost $70, while tickets for Friday and Saturday cost $90. For corporate/group bookings, contact groupsales@ofaprost.com.